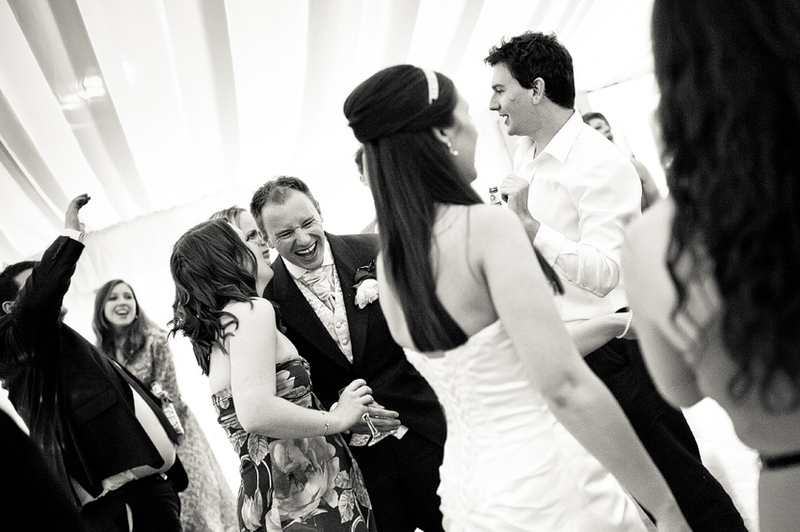 Ross made everyone feel at ease on the day, and managed to sneak about like a ninja, popping up everywhere and taking incredible pictures without you realising he was there! 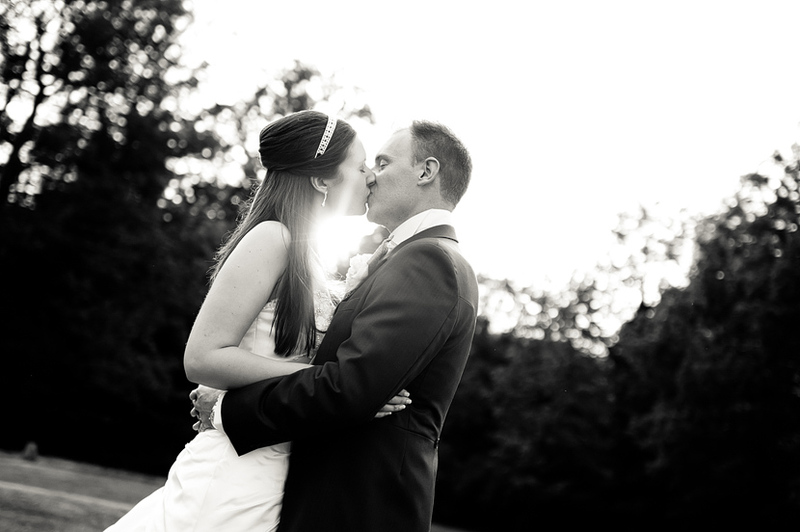 He has an incredible eye for a shot and we love our wedding photos, and the album is incredible. 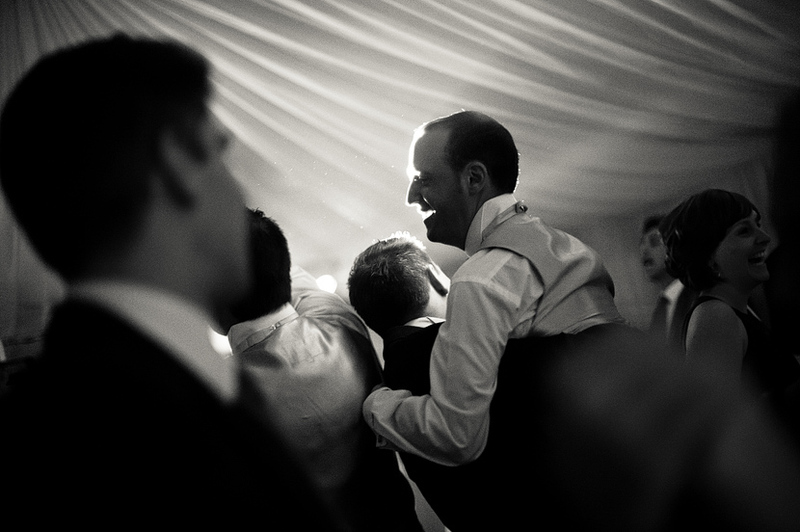 I even love looking at other peoples wedding pictures he's taken as he manages to capture such a sense of the day in them you feel like you were there! 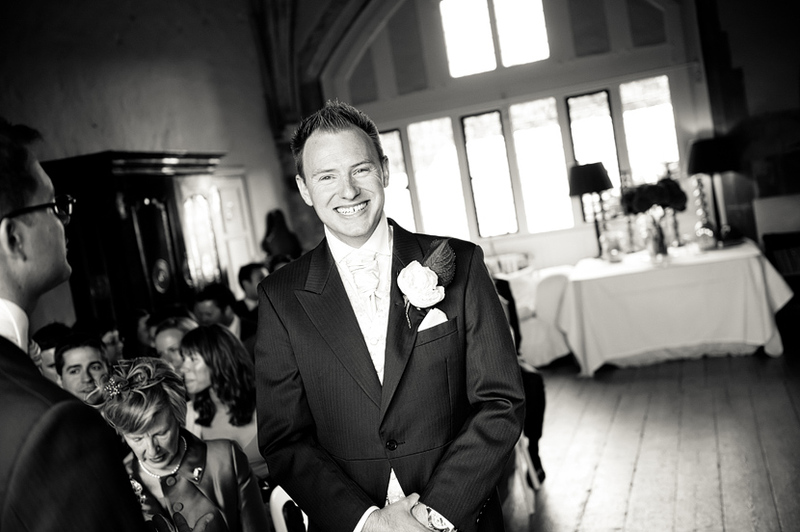 If you are getting married, make sure you book this man for your photographer! 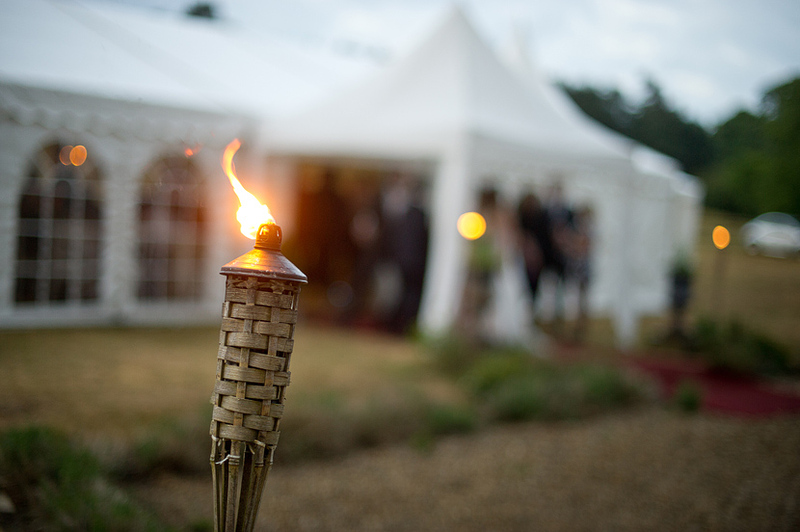 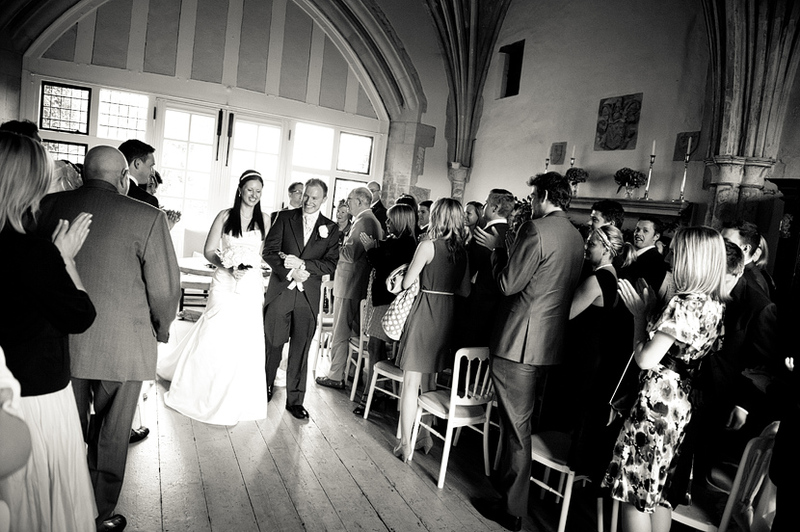 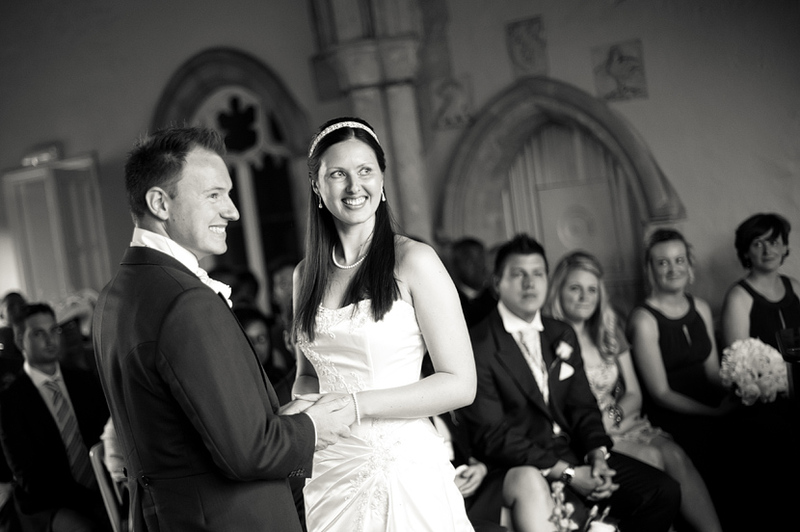 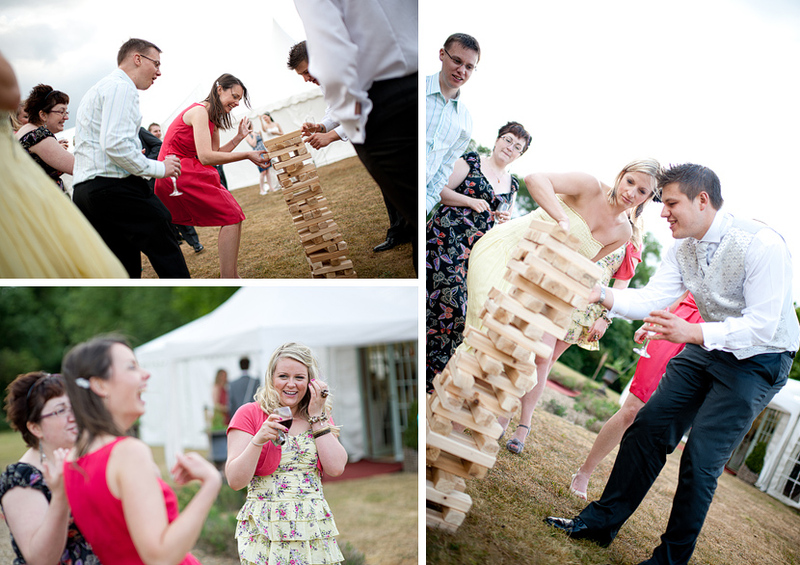 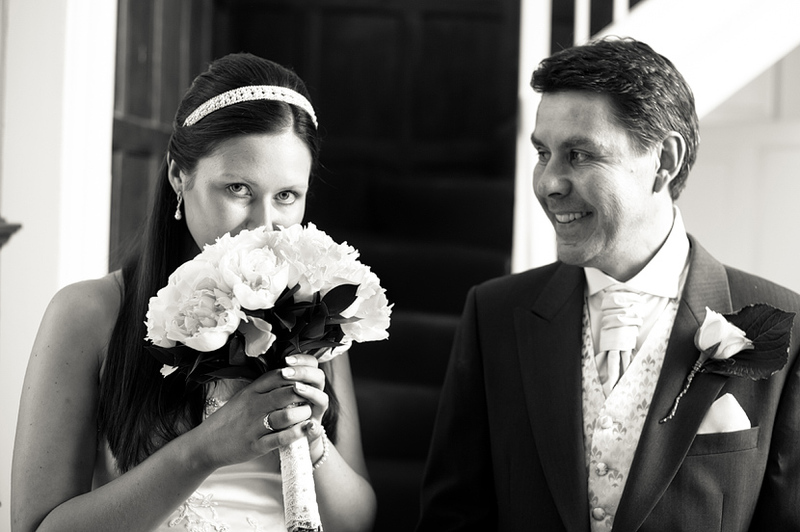 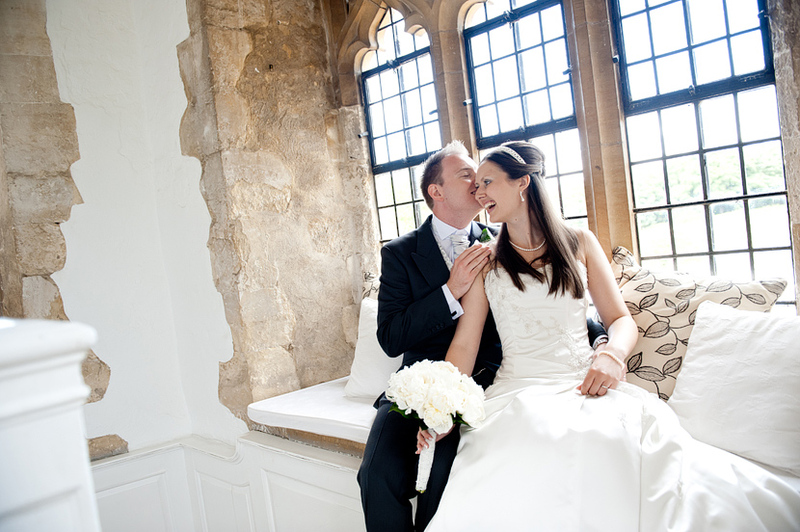 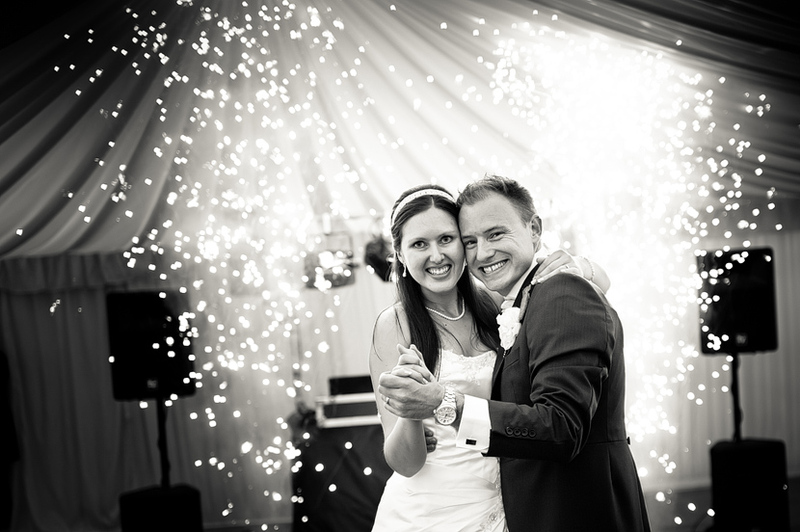 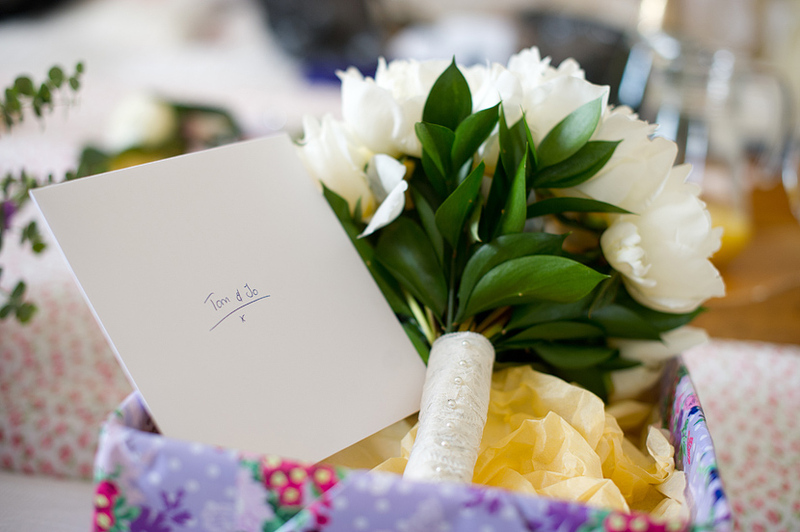 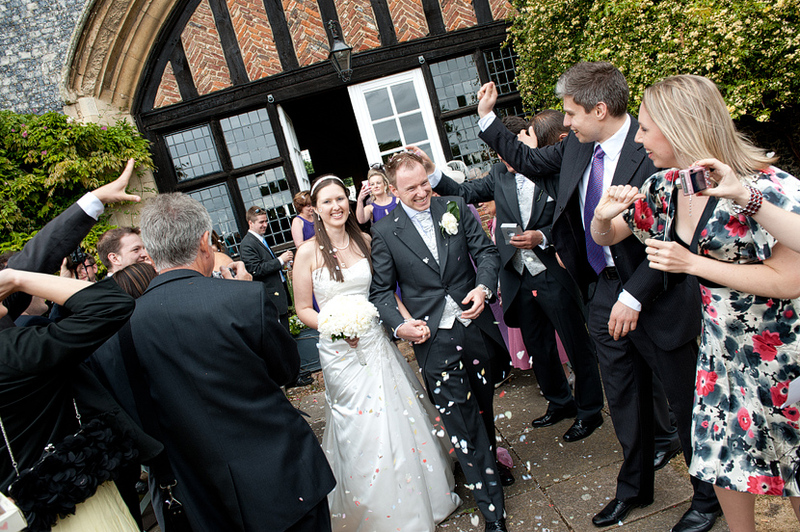 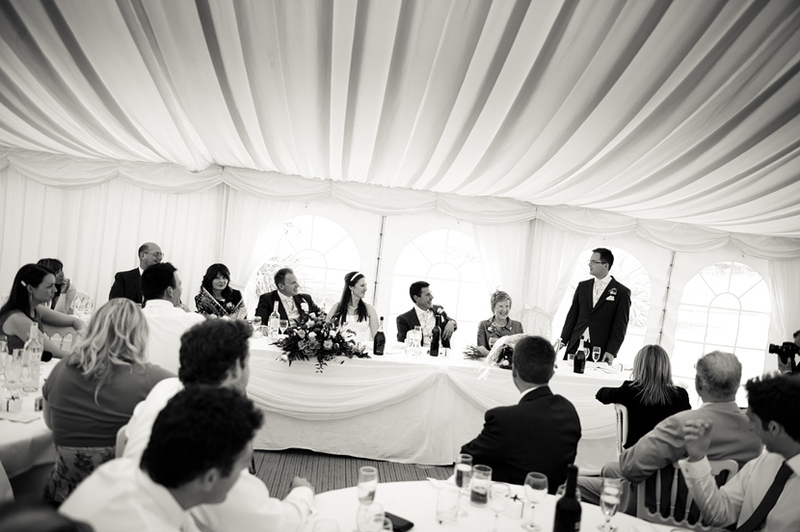 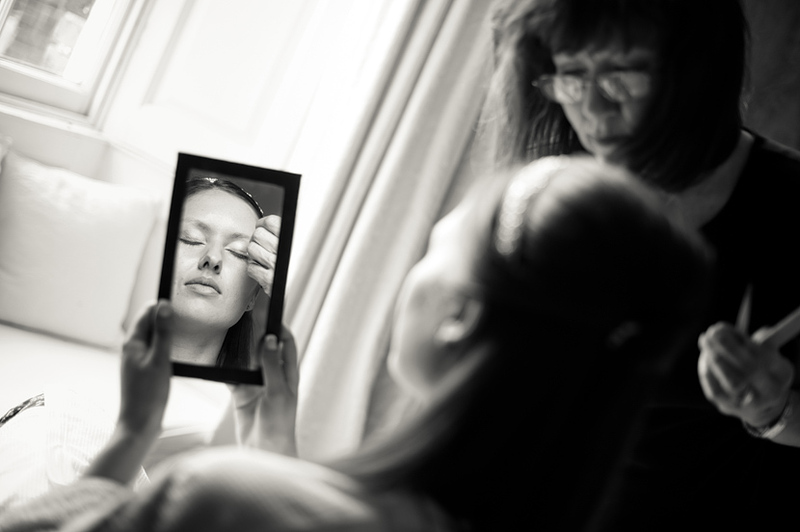 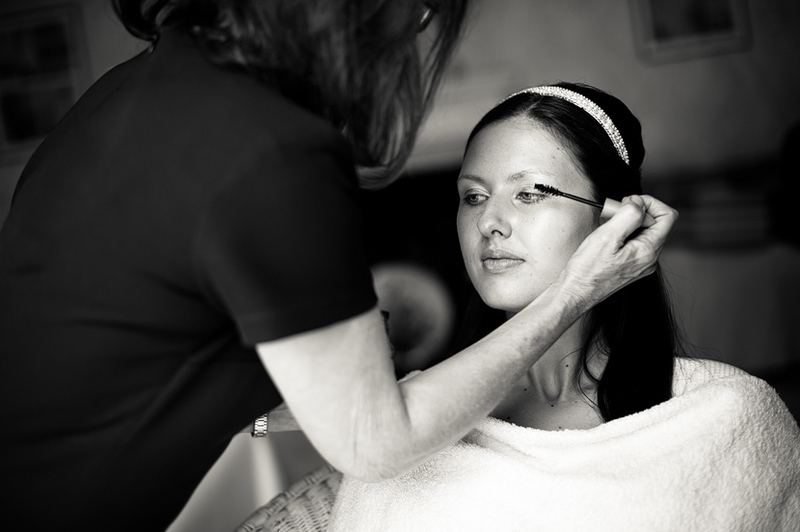 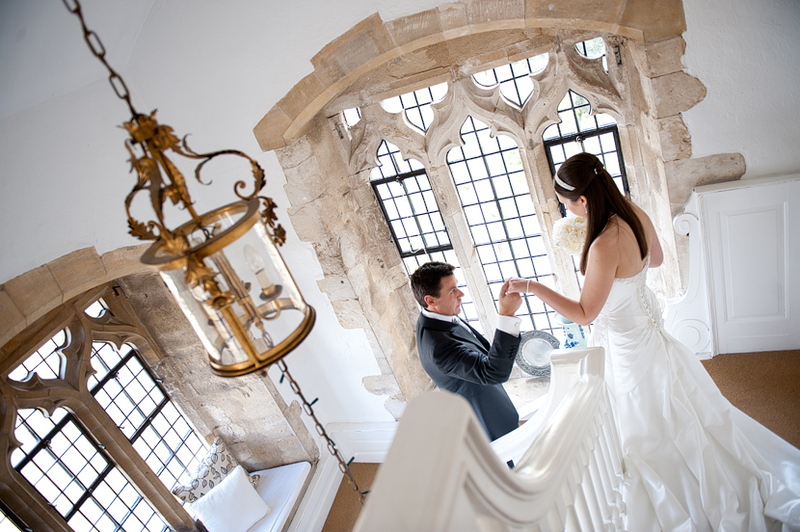 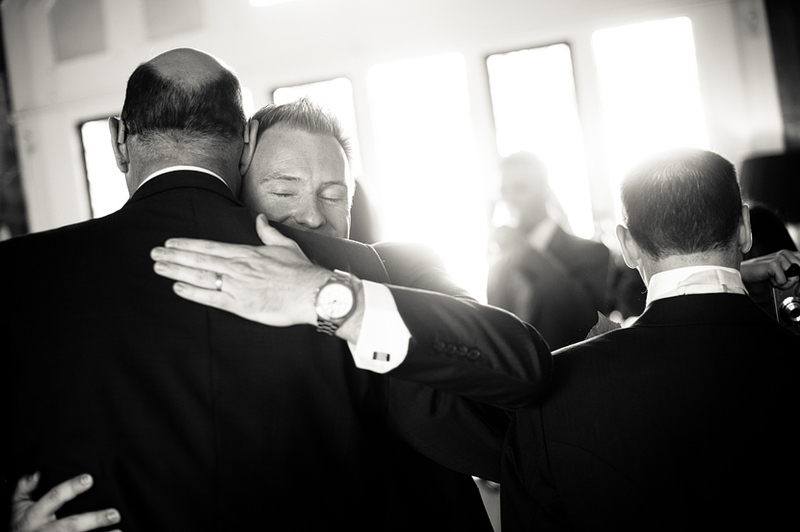 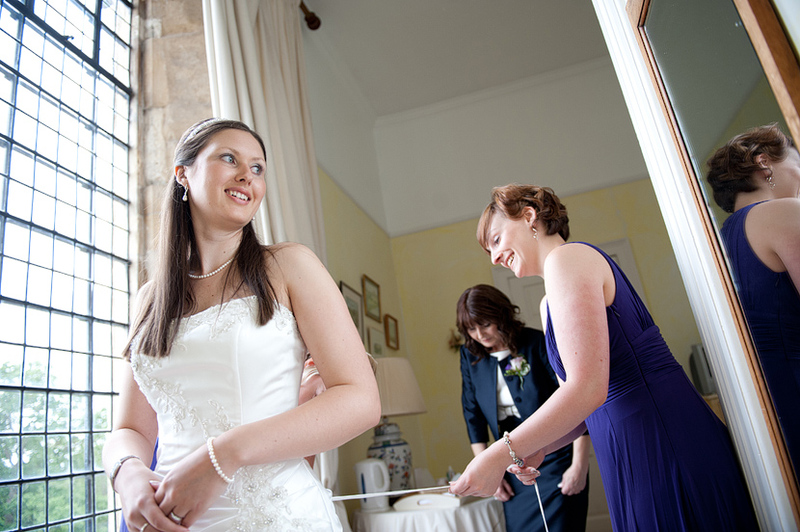 A beautiful Butley Priory wedding in Woodbridge, Suffolk. 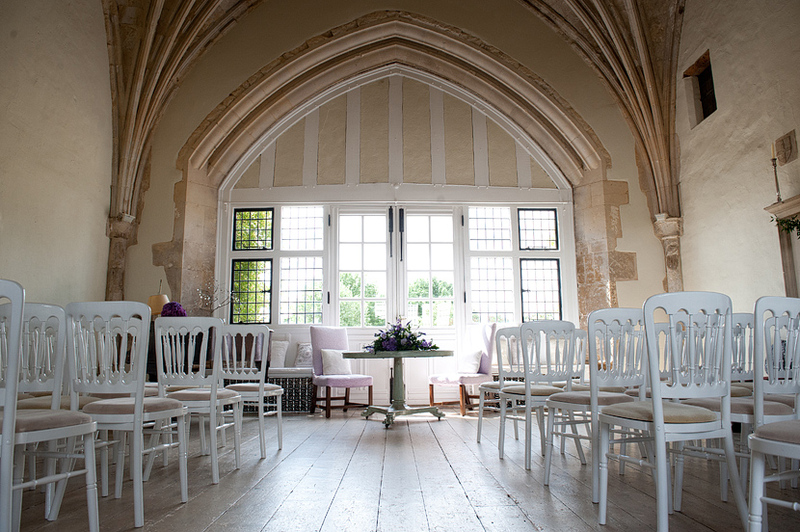 A jaw droppingly stunning venue.